A DEMOLITION contractor has been fined after two workers fell from an attachment on an excavator, resulting in serious injuries. Greater Manchester Magistrates’ Court heard how, on 15 November 2016, Cheshire Demolition and Excavation Contractors Limited was demolishing a derelict nightclub in Alderley Edge, Cheshire. The two workers climbed into a pick bin and were lifted by an excavator. The bin suddenly released from the arm of the excavator, causing both men to be ejected from the bin and fall approximately about metres onto a pile of bricks and rubble. Both sustained serious injuries. One worker suffered a broken back and the other sustained a fractured skull. 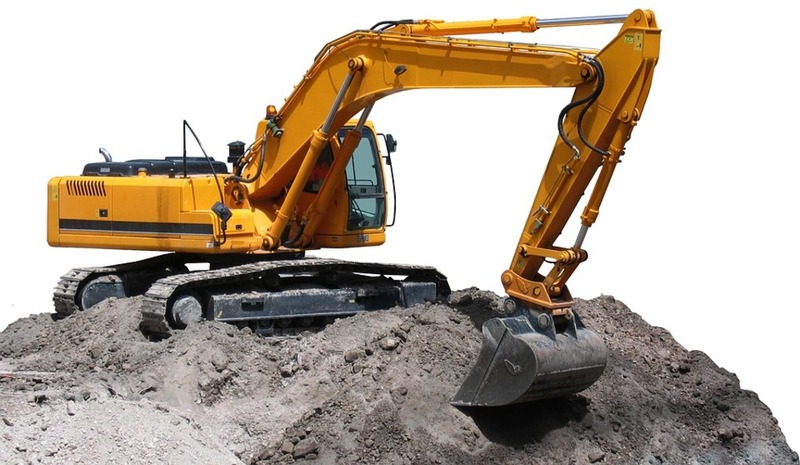 An investigation by the Health and Safety Executive (HSE) found that Cheshire Demolition and Excavation Contractors Limited did not properly plan the work and failed to provide suitable access equipment. The company had provided a scissor lift on site, but decided to remove it from the site prior to the incident. The operatives had no other means of accessing areas at height. Cheshire Demolition and Excavation Contractors Limited, of Moss Lane, Macclesfield, Cheshire, pleaded guilty to breaching Section 2(1) of the Health and Safety at Work etc. Act 1974. The company was fined £134,000 with £6,303.04 costs. After the hearing HSE inspector David Argument said: “These risks could so easily have been avoided if the work at height was properly planned and appropriately supervised. Companies should be aware that HSE will not hesitate to take appropriate enforcement action against those that fall below the required standards”.